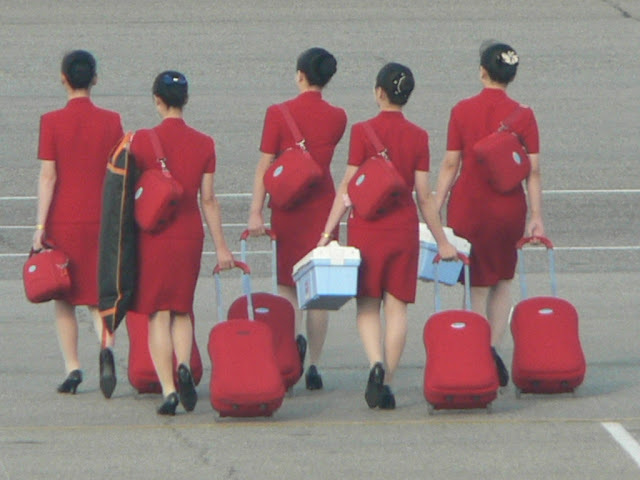 Air Koryo (Korean: 고려항공, Koryo Hanggong; formerly Chosŏn Minhang (조선민항)) is the state-owned national flag carrier airline of North Korea, headquartered in Sunan-guyŏk, Pyongyang. Based at Sunan International Airport (IATA: FNJ), it operates international scheduled and charter services to points in Asia and Europe. Air Koryo has offices in Beijing, Shenyang, Macau, Bangkok, Toronto, Berlin, Moscow, as well as sales agencies in Hong Kong, Kuala Lumpur, Singapore, Tokyo, Taipei, Khabarovsk and Vladivostok. Air Koryo was established first under the name Sokao, which was founded in 1950 as a joint Soviet-North Korean concern to connect North Korea with Moscow. Services were suspended during the Korean War, to resume in 1953. The current airline was established in 1954, started operations on 21 September 1955, and was placed under the control of the Civil Aviation Administration of Korea. CAAK began operations with Lisunov Li-2, Antonov An-2 and Ilyushin Il-12 aircraft. Ilyushin Il-14 and Ilyushin Il-18 turboprops were added to the fleet in the 1960s. Jet operation commenced in 1975, when the first Tupolev Tu-154 was delivered for services from Pyongyang to Prague, East Berlin and Moscow. However, because the Tu-154 did not have the sufficient range, the plane had to land not only at Irkutsk, but also at Novosibirsk. Along with the Tu-154, Tu-134s and An-24s were delivered to start domestic services. The Tu-154 fleet was increased at the start of the 1980s, and the first Ilyushin Il-62 was delivered in 1982 (two of these aircraft were used in VIP configuration), allowing CAAK to offer a direct non-stop service to Moscow for the first time. During this period, Sofia and Belgrade were also destinations. 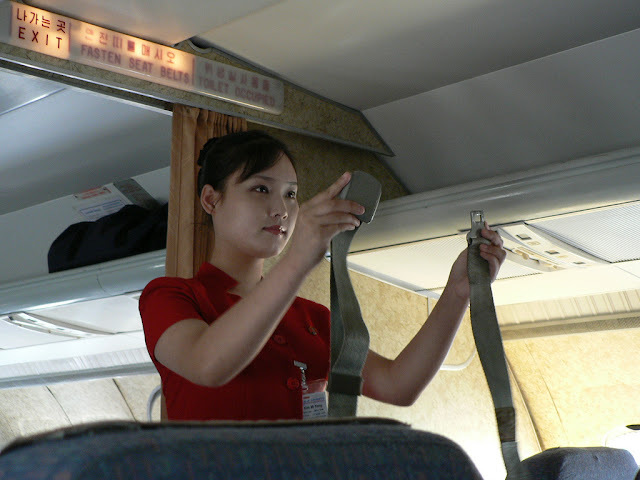 However, under current European Aviation Regulations, because of maintenance concerns, Air Koryo is forbidden from landing at any European airport under Convention rules specified in the article. The end of the Cold War and the collapse of communism in Europe saw a vast reduction in the number of international services offered. 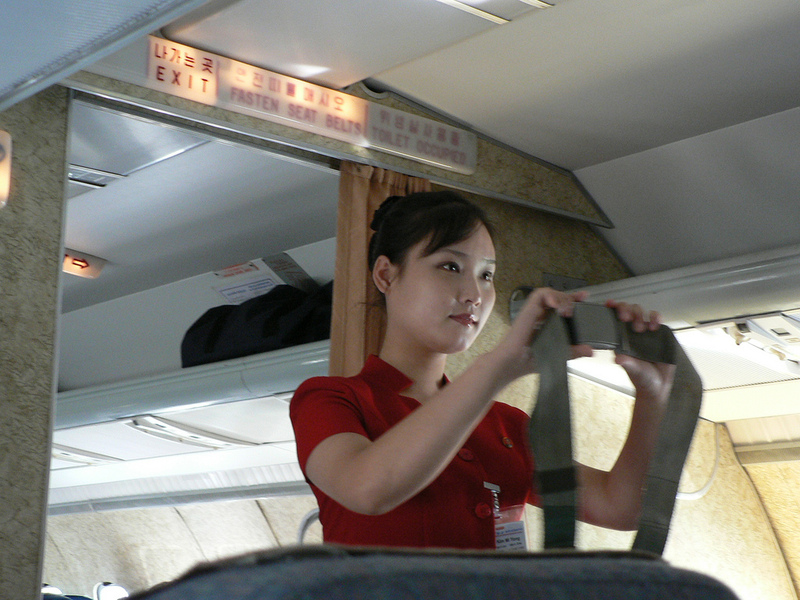 CAAK became Air Koryo in 1993. Also in 1993, Air Koryo ordered 3 Ilyushin Il-76 cargo aircraft to carry extra cargo to its destinations in China and Russia. 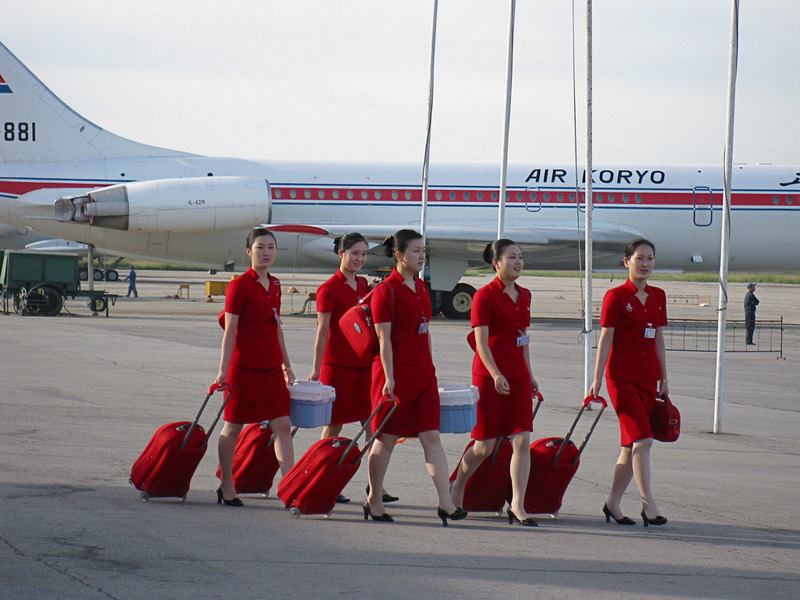 Air Koryo recently purchased two new Tupolev Tu-204 aircraft to replace the aging international fleet. 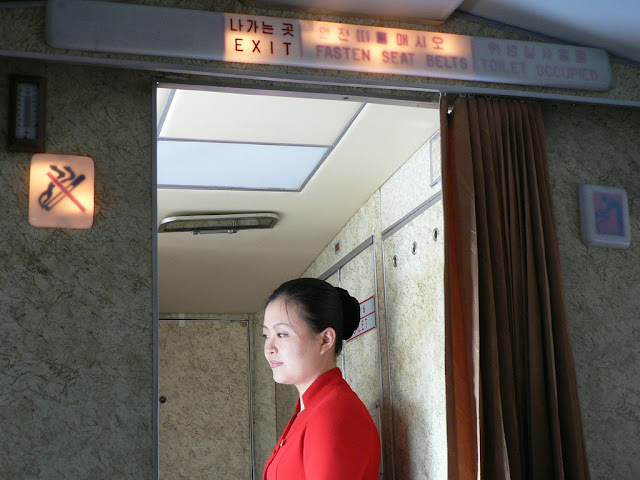 Air Koryo has also started modernizing its fleet interiors. With the new Tu-204, Air Koryo would be able to fly to Europe. In September 2009, Air Koryo opted to order a further example of the Tu-204-300 aircraft and in addition a single Tupolev Tu-204-100. These aircraft will see to the replacement of aging aircraft in their current fleet. Air Koryo is also in talks over possible orders for Sukhoi Superjet 100 to replace the aging Tu-134 and An-24 aircraft. Air Koryo will be receiving its first of two Tupolev Tu-204-100B aircraft fitted with 210 seats. The aircraft will be used to replace the aging aircraft currently in their fleet. Flights to Dalian, China, have been added to the Air Koryo schedule with a twice weekly Tu-134 flights from Pyongyang and direct services from Pyongyang to Shanghai Pudong have been inaugurated with a two weekly service via JS522 and returning on JS523 opened this year. 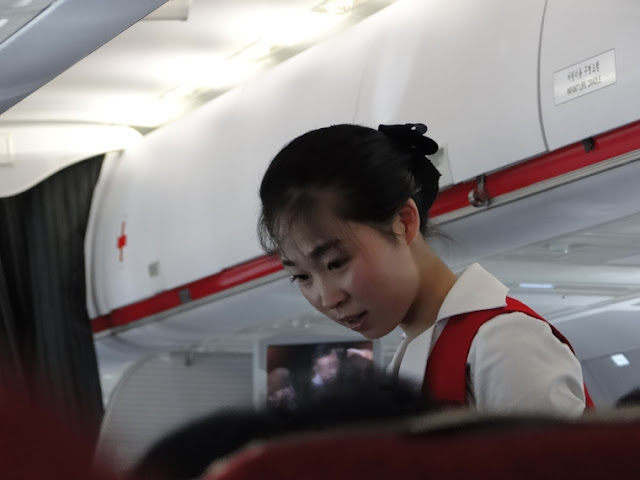 On March 30, 2010, Air Koryo had two Tu-204 aircraft lifted from the European blacklist, allowing the airline to recommence flights to Western Europe. 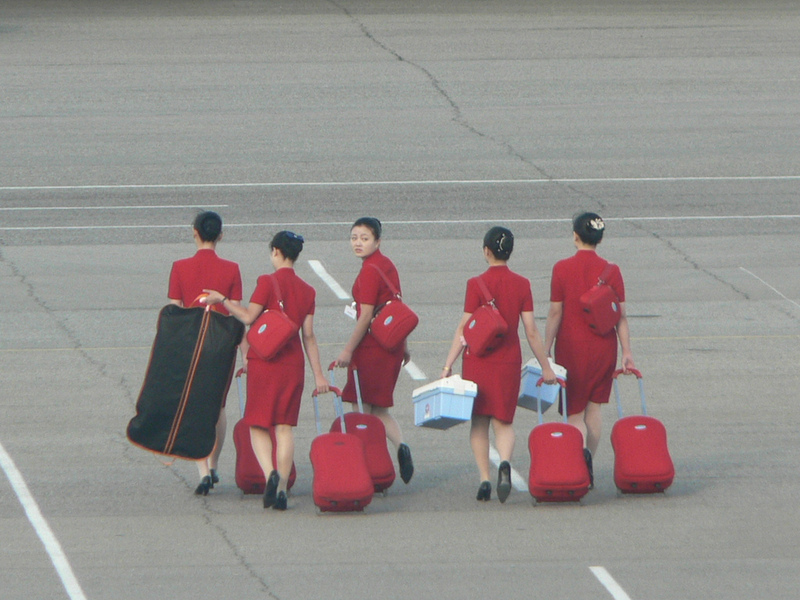 고려항공(중국어: 高麗航空, 영어: Air Koryo Korean Airways, Air Koryo)은 조선민주주의인민공화국의 유일한 항공사로 1950년에 설립 했으나 6·25 전쟁 이후 취항이 중단되었다. 이후, 1954년 조선민항으로 재설립하여 1992년 10월 1일에 현재의 이름으로 바꾸었다. 평양시 순안구역에 본사가 있으며, 허브 공항은 평양 순안 국제공항이다. 베이징, 선양, 마카오, 방콕, 상하이, 토론토, 모스크바 등에 사무실이 있으며, 홍콩, 쿠알라룸푸르, 싱가포르, 도쿄, 타이베이, 하바로프스크, 블라디보스토크에 대행사가 있다. 현재 고려항공은 유럽 연합에서 역내 취항이 금지된 항공회사 중의 하나이다. 그러나 투폴레프 Tu-204 기종을 도입한 뒤 해당 두 기체만은 금지 대상에서 제외되었다.